Last night we lit the fire for the first time since March, a sure sign that winter is truly on its way, with a pang of excitement I snuggled under my blanket, and reached for Netflix! 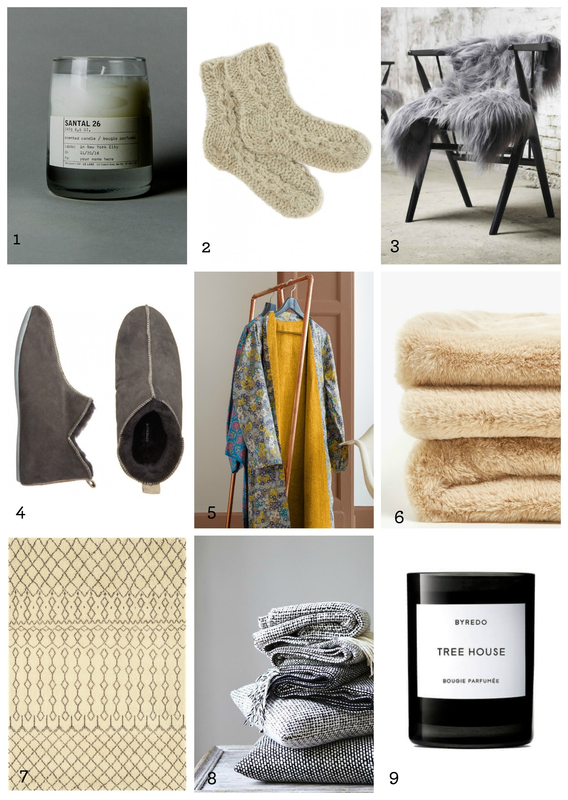 I have had a quick look and selected a few of my favourite luxuries to keep you snug and cosy. For More inspiration check out our Cozy Pinterest Board.